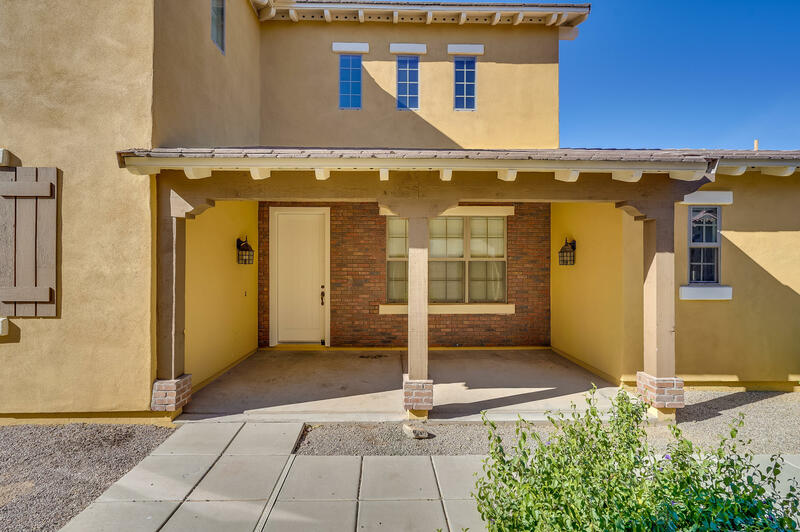 All MARLEY PARK PARCEL 3 homes currently listed for sale in Surprise as of 04/23/2019 are shown below. You can change the search criteria at any time by pressing the 'Change Search' button below. "Gorgeous Marley Park Home, move in ready!! Corner lot facing green belt; just steps from the community pool and clubhouse. granite slab counter tops, upgraded kitchen. come see your new home." "Luxury town home in the heart of the award winning Marley Park community. 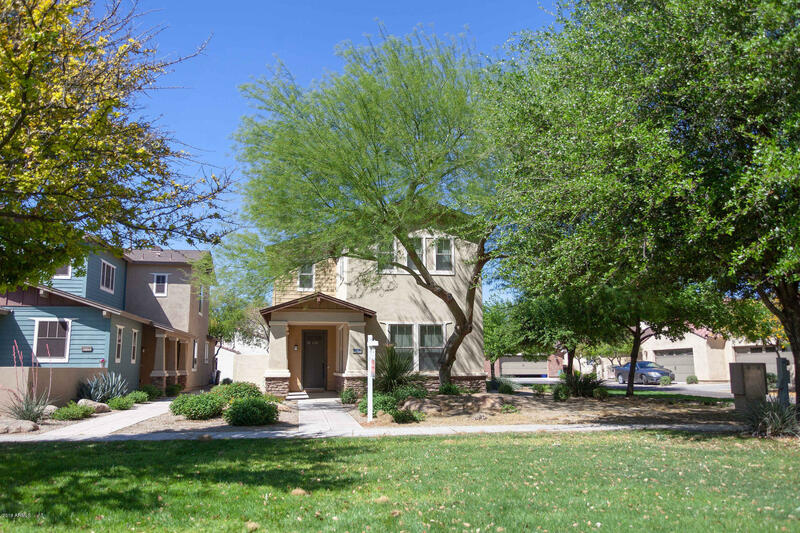 This is one of the most beautiful neighborhoods in Surprise! This home can add a wall around the front patio for privacy or pets. It is surrounded by gorgeous landscaping and very low maintenance. HOA maintains the roof and exterior paint along with surrounding yard. The entire roof replaced by HOA in mid April of 2019. This home is highly upgraded with tile floors throughout the living areas and in the kitchen. St"